Process Piping, Plumbing, HVAC, Underground Site Utilities, Service and Maintenance. 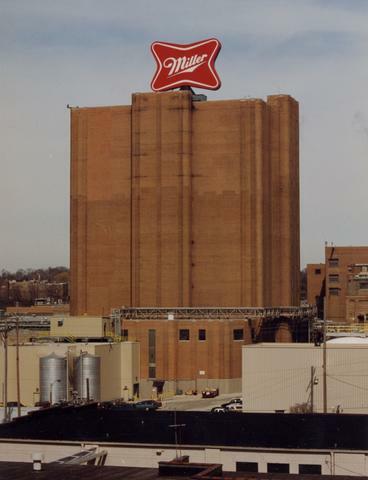 Grunau Company has provided mechanical services to Miller Brewing Company/MillerCoors for over 50 years. 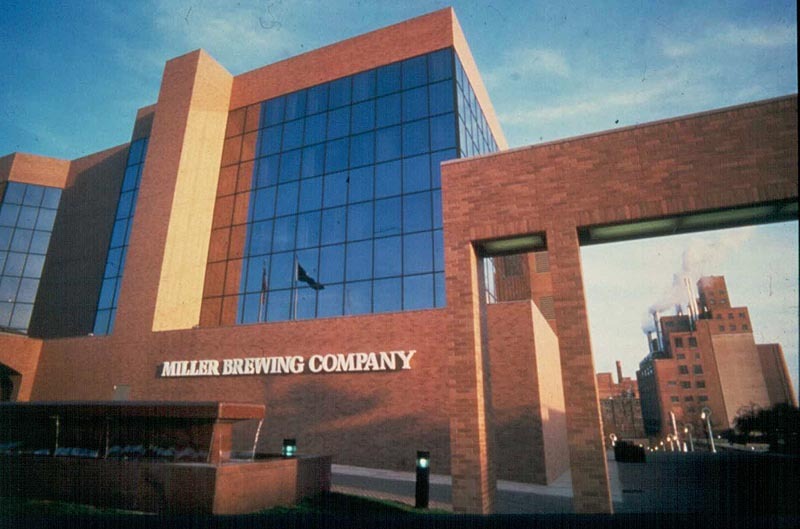 This broad range of services includes all mechanical installations in six new breweries, as well as continuous service to Milwaukee breweries.